From an early age, the idea that he can be a great man one day is implanted in Anil Patel’s head. As a child in India, his father told him so and he believed it. The oldest of his siblings, he is the first to go to college and medical school and now, the first to go abroad. Leaving his small village for a medical residency in Dallas, Texas promises to be overwhelming, but Anil’s roommates Baldev and Mahesh become his guides to American living. 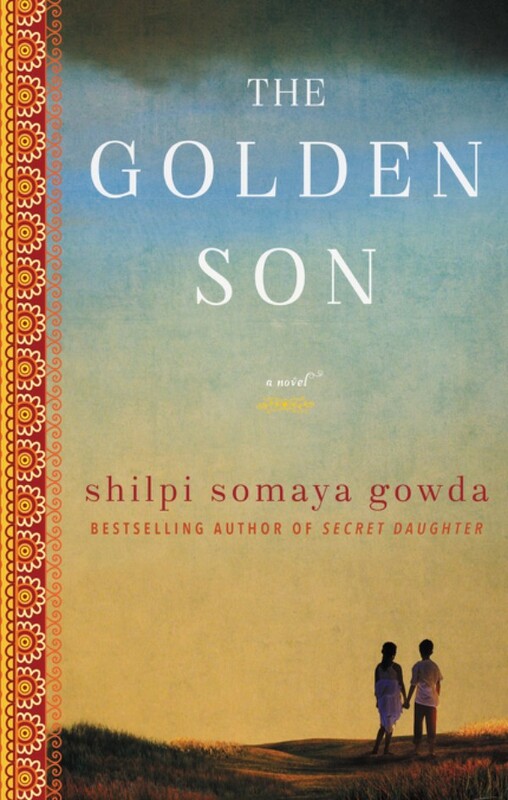 While Anil adjusts to life in the U.S., Leena, a childhood friend of Anil and his sister, Priya, finds herself married off to an abusive family. Deceived by her groom and his parents prior to the wedding, Leena goes from being a beloved daughter to a house servant. Shame and fear keep her from returning to her family home, where it’s likely that she would be shunned by her parents. As Anil adjusts to his demanding residency and his fellow doctors, it’s interesting to note the disdain that some of the others seem to feel for him. One in particular goes out of his way to make him feel like he has no place there and it’s disheartening to watch. It’s reminiscent of far too many situations where “real Americans” feel it’s their duty to put “others” in their place, as if certain roles, titles, etc. are only reserved for some people and others only receive them because of special treatment. It’s also interesting to note that the one resident that connects with him is another foreign student, perhaps feeling a kinship as an outsider. It’s frustrating to watch Anil reach for the “American dream,” including the blonde next door, because from the very beginning, I’m hoping he’ll go back to India and save Leena. When he’s called back for his father’s funeral and assumes the role of village negotiator, a job he is resistant to, I just know that he’s going to whisk Leena away and take her back to America so they can live happily ever after. But the author knows best and the story line she creates for both Leena and Anil is far better than I could have imagined. I loved these characters and I loved having an opportunity to watch both of them grow. Both Leena and Anil fight against the limitations that others want to place on them – Anil as the oldest son and foreigner, and Leena as a woman – and triumph in the end. Once again, Shilpi Somaya Gowda has hit it out of the park.